Donald Trump’s former campaign manager Paul Manafort held secret talks with Julian Assange inside the Ecuadorian embassy in London, and visited around the time he joined Trump’s campaign, The Guardian is reporting. According to to Guardian sources, Manafort went to see Assange in 2013, 2015 and in spring 2016 – during the period when he was working for Trump's campaign. His lawyers declined to answer the Guardian’s questions about the visits. 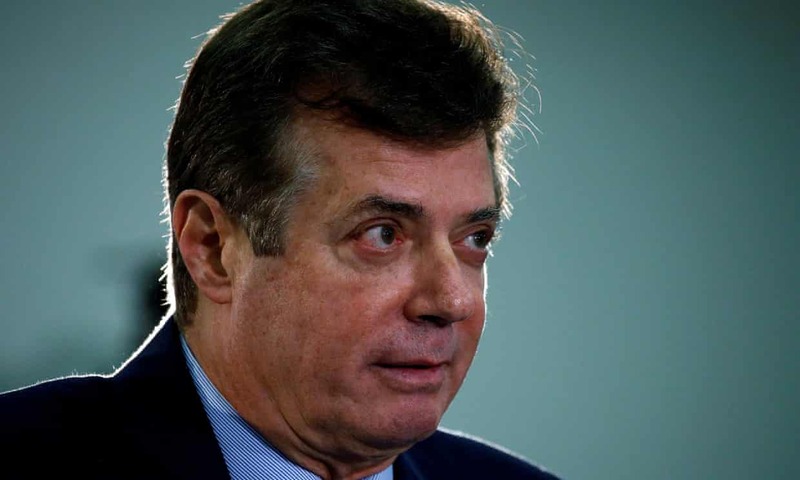 Manafort joined Donald Trump's presidential campaign team in March 2016, and was campaign chairman from June to August 2016. 2) It’s also now fair to assume Ecuador is probably working with Mueller. If so, they’ll extradite Assange whenever Mueller wants. That would mean Mueller has had him in de facto custody all along - and Assange just didn’t know it. Wikileaks fired back at a bombshell Guardian report that Paul Manafort met with Julian Assange in Spring 2016, calling one reporter a “serial fabricator” and denying the meeting ever took place. Well, for one, the guy who says that's treason doesnt know what he's talking about. Treason is specifically limited in the constitution but people like to use it in all sorts of ways. It isnt treason even if this story turns out to be true.